Long ago, in a platform far, far away, I used to post my reading log on a monthly basis, in Google+. So much for that. I'll now make an effort to post my log here, on a monthly basis, since I did find the a monthly rhythm works well for me. 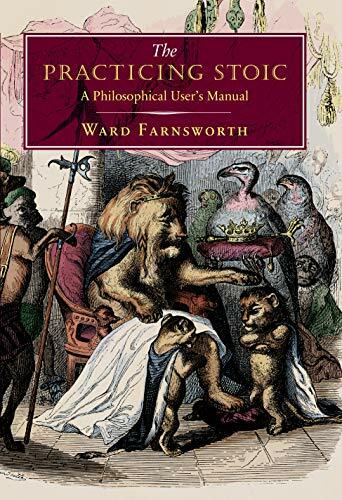 The Practicing Stoic: A Philosophical User’s Manual by Ward Farnsworth. I didn't like the style much: more than teaching about stoicism, it was a review of the writing of stoics. A more modern presentation, less heavily reliant on quotations, would probably have been better. That said, this is a fantastic read. I’m not a stoic; but I’m practicing. 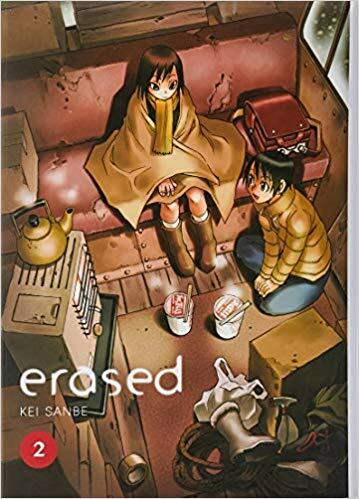 Erased by Kei Sanbe, translated by English by Sheldon Drzka (volumes 2-5 of the collected edition). See my notes for Volume 1 in my 2018 read log. 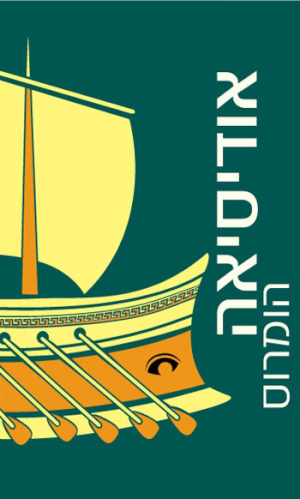 The Odyssey by Homer, translated to Hebrew prose by Avraham Arouetty (Magnes Press/Hebrew University, 2012). Arouetty’s translation is very good and flowing, and his commentary is enriching.